For the past 2 weeks, we covered the half guard system. The first week, we teach half guard passes and on week 2 we teach half guard sweeps. The position of half guard is the position that we cover the most in our program. 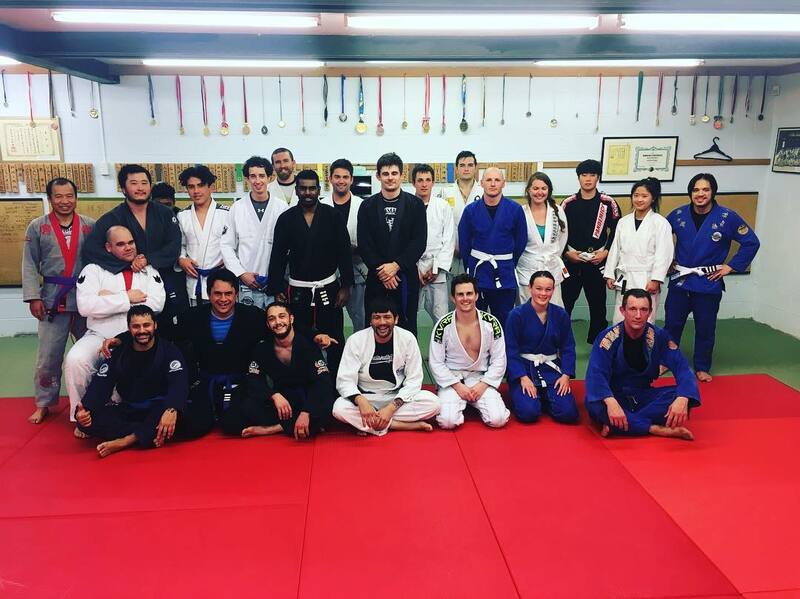 We do 4 weeks for half guard per semester. Hence 8 weeks in a year. We also try to incorporate the 10th planet Jiu Jitsu system made famous by their founder Eddie Bravo.